Home » Events » Coding workshop for kids! 3rd and 4th of April 2018. 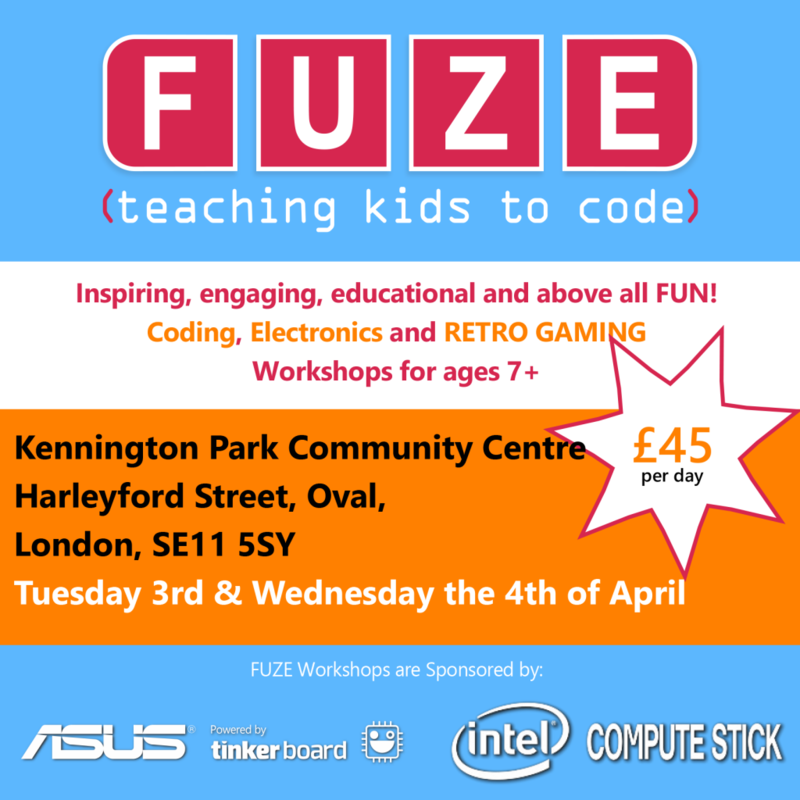 Fuze are running coding workshops for kids on the 3rd and 4th April. Check out www.fuze.co.uk/ for more information. Find Fuze on Twitter twitter.com/FUZEcoding.